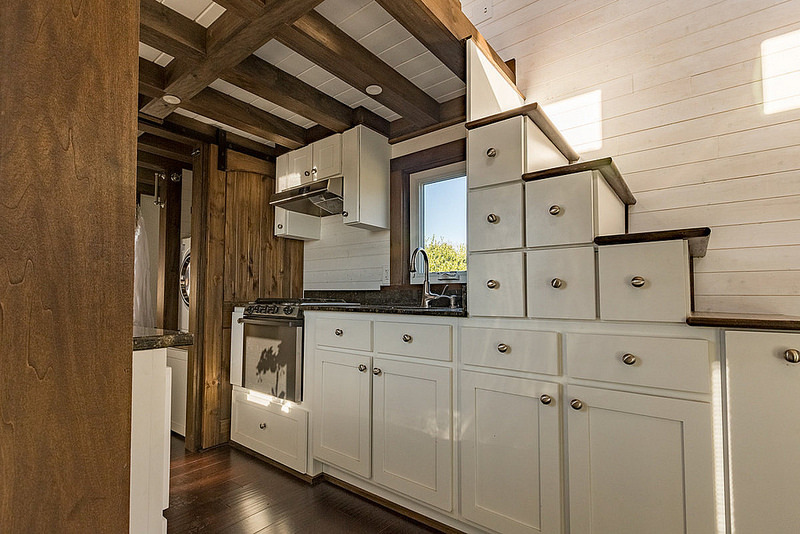 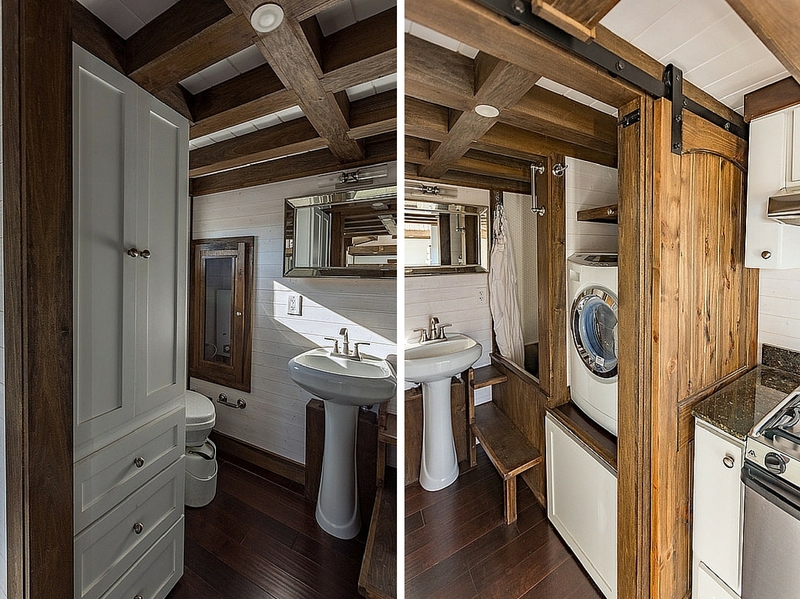 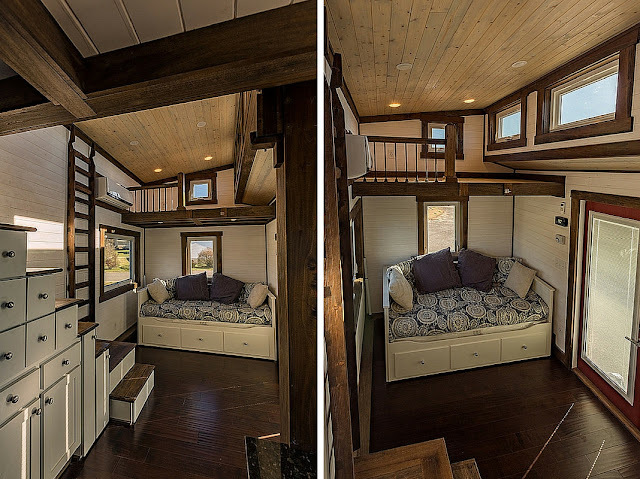 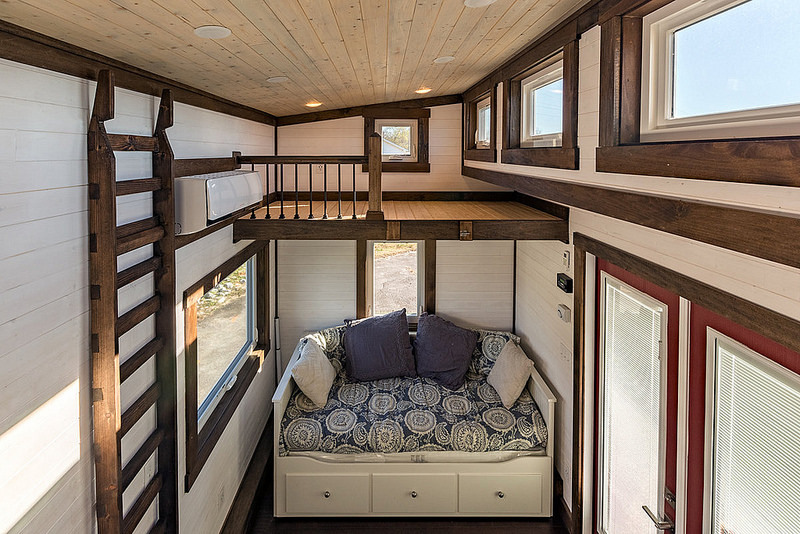 A luxury tiny house with everything you need to feel right at home. 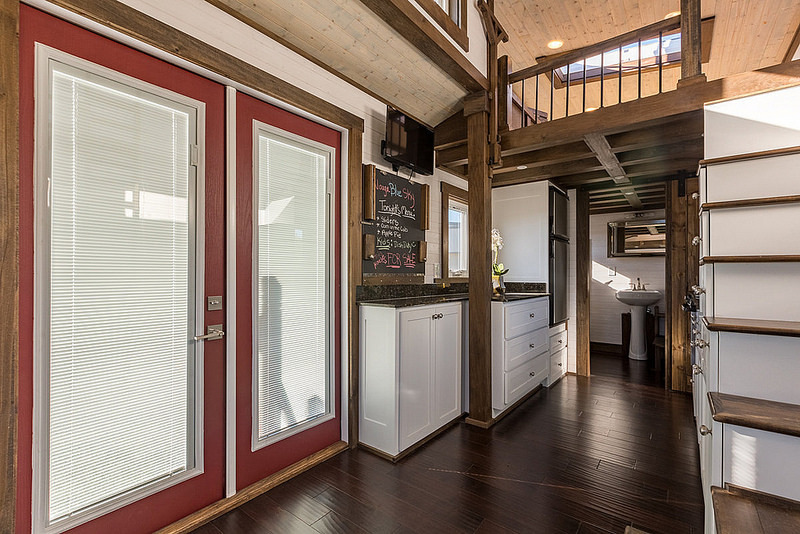 Named the “Nooga Blue Sky”, this home measures 275 sq ft and was built by Tiny House Chattanooga. 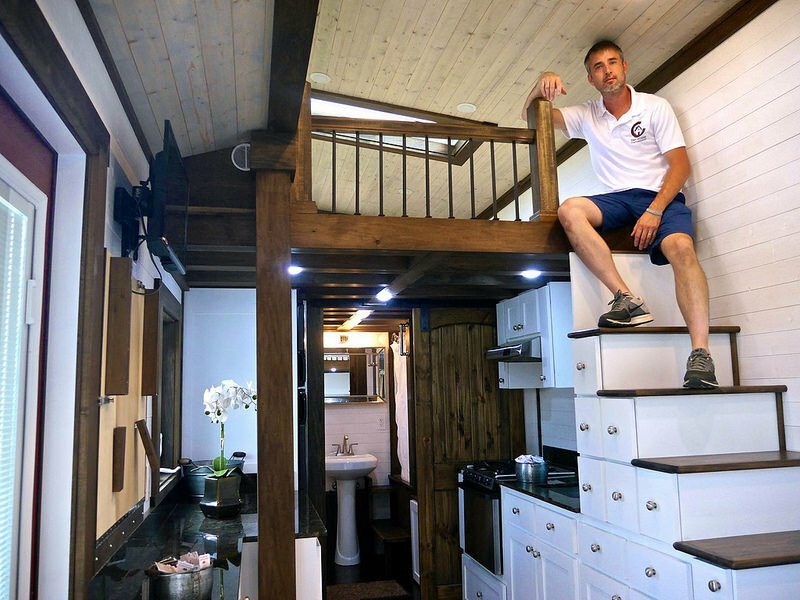 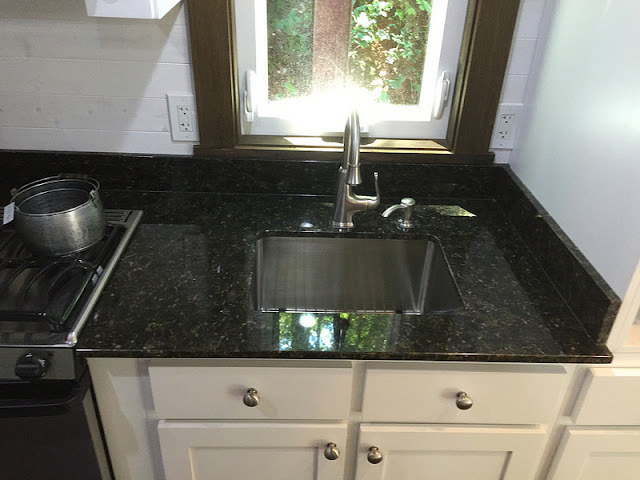 The home has a kitchen outfitted with appliances, a living room, loft bedroom, a bathroom, a staircase that doubles as storage, and a second loft to store personal items. 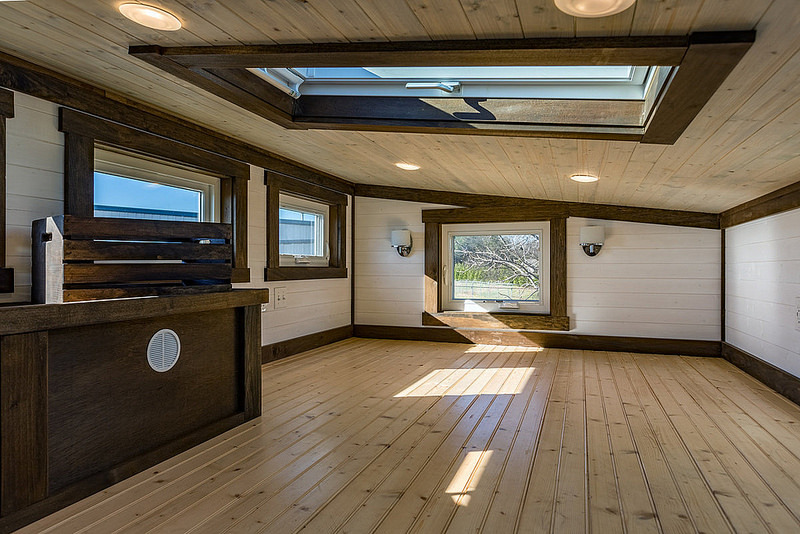 The home also has solar panels on the roof to generate its own power. 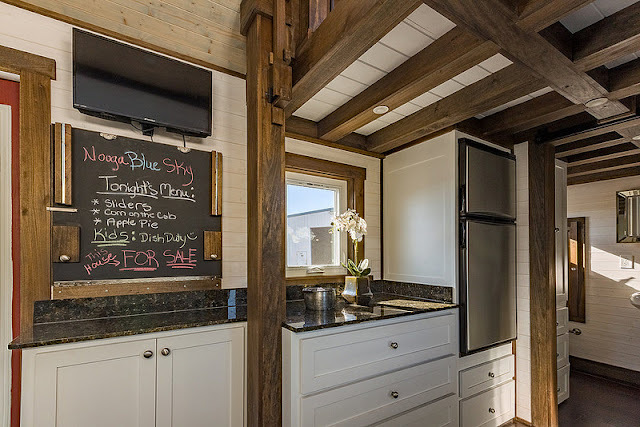 The home is currently listed for sale at $75,000. 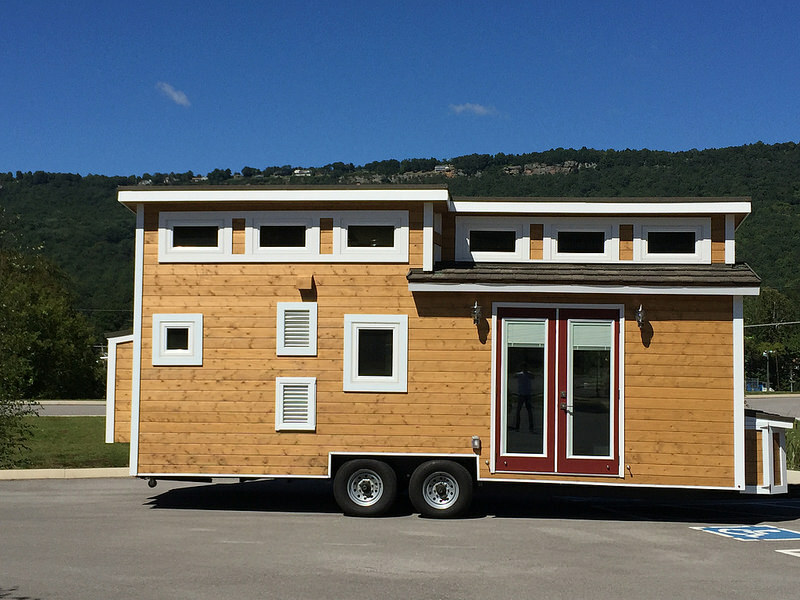 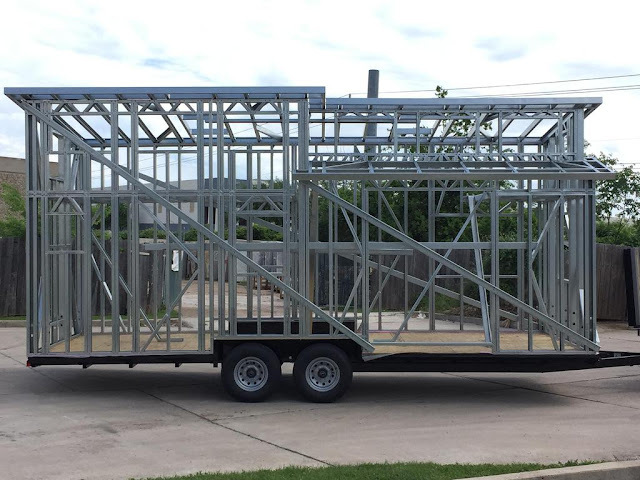 If you’re attending the Tiny House Jamboree in Colorado this year (runs from August 5th to the 7th), Tiny House Chattanooga will be bringing along the Nooga Blue Sky for visitors to see!